The images that The Spy Guy has obtained clearly show that Mazda’s upcoming hatchback wagon will be a cross between the CX-5 tall wagon and the Mazda6 sedan. In fact, the low-slung model will be about the same length as the CX-5. Apparently the CX-4 will come with a sportier suspension and a 2.5-liter four-cylinder engine, however there’s a possibility that a turbocharged version of the 2.5 will be optional, or even standard on versions coming to North America. This is the same powerplant that will also be used for the 2017 CX-9 wagon). 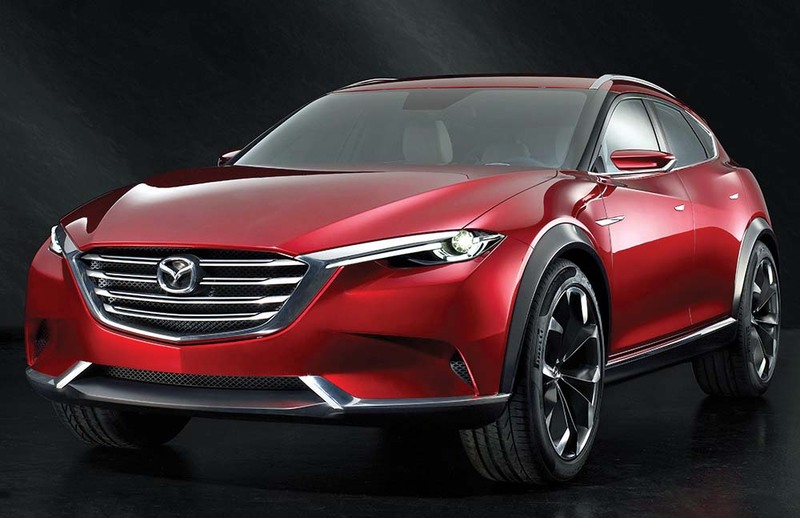 Initially, the CX-4 that was displayed at the recent 2016 Beijing Auto Show will be available in China before heading to North America sometime in 2017.